Our Day Treatment program is located inside of the Laura Ingalls Wilder Minneapolis Public School and our entrance is on East 34th Street. 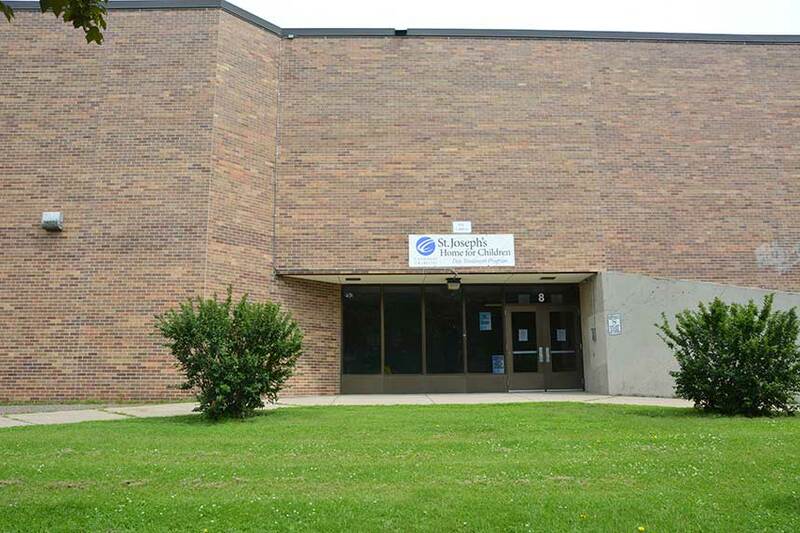 At our entrance, the building is clearly marked with a St. Joseph’s Home for Children sign and a large number 8 above the entry door. The door will be locked when you arrive. Enter by pressing the button on the call box located to the right of the door. Staff will respond via intercom and will come downstairs to let you in. Proceed with staff to the sign in area, sign in and put on your volunteer or visitor badge. Please don’t forget to sign out when you leave. Park on East 34th Street or adjacent residential streets.